It’s that time of the year again here in South Australia – not long to go for the Snapper Season to get started now! 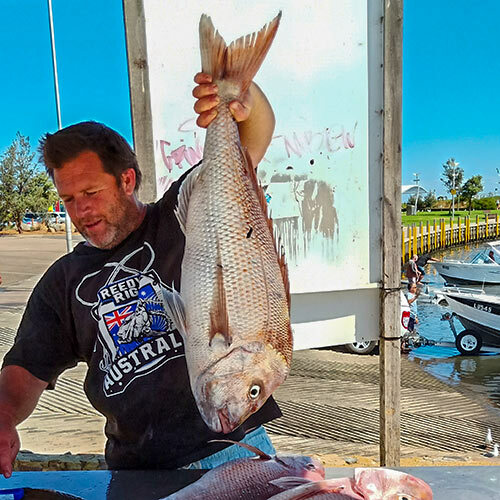 The South Australian Snapper Season usually starts in October and ends in April. 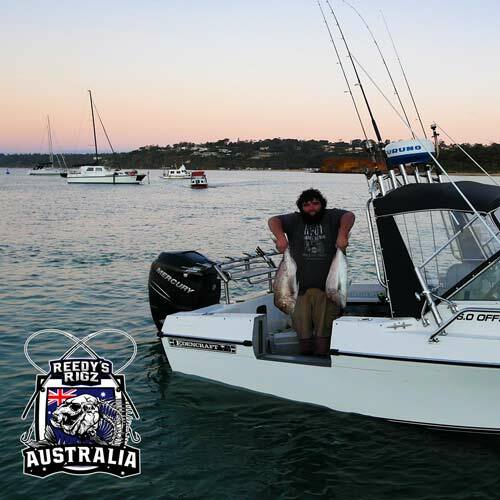 South Australia is the hub of snapper fishing in this part of the world. Fishing for snappers is everybody’s favourite pastime here. According to a recent survey, close to one in six South Australians, or 300,000 people, participate in recreational fishing every year. It’s not just boys and men who fish, girls and young women love fishing too. 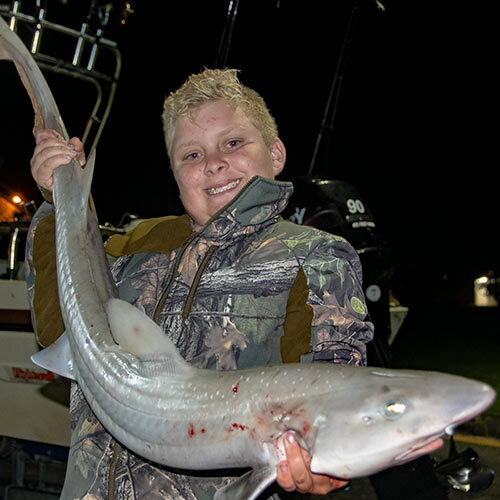 Fishing is very popular with young people – children, teens and young adults. Recreational fishing has suddenly become cool and a great way to spend time with friends and family. Indeed, we’ve been fishing all our lives, and we can’t remember the last time so many young people took to fishing with such enthusiasm. You can credit Instagram, Facebook and Snapchat with this – young people like to be seen fishing for the Snappers as much as they like fishing for the Snappers. The power of the selfie, we call it. 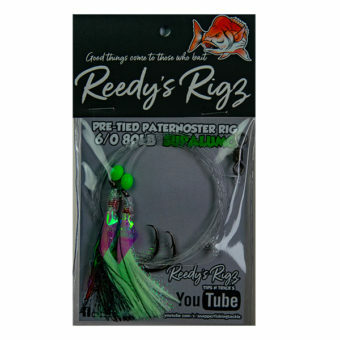 Regardless, this is good news for the local industry here, especially the tackle shops, which are seeing a booming business. More on this later. History of Fishing in South Australia The tradition of fishing in South Australia is very old. It goes back to more than 1,000 years ago when the Aboriginal communities first settled down here. Even today members of the South Australian Aboriginal communities have a rare natural talent for fishing, which cannot be taught, it has to come from within. They used to go deep into the marine and inland waters. Aboriginal traditional fishing is recognized as a distinct and unique class of fishing by the Government of South Australia. Read this article for more on the traditional fishing system developed by the Aborigines. Your chances of landing a freakishly large Snapper fish are much higher in the South Australian waters than anywhere else. This is after all the hub of snapper fishing in the country. 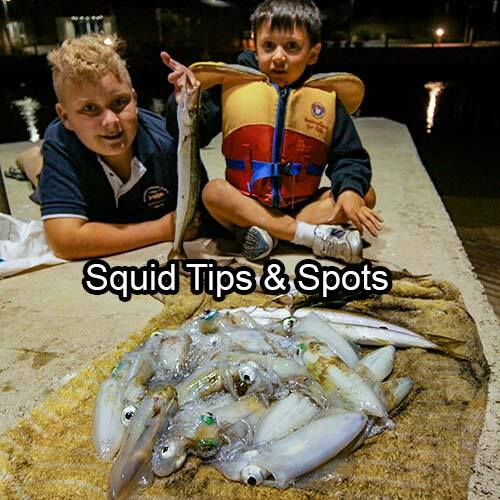 There are some areas in this state such as Gulf St Vincent and Spencer Gulf, where you will have to consider yourself extremely unlucky if you come back from your fishing trip without one of South Australia’s famous Mega-Reds to show for it. However, there is such a thing as too much fishing. The Government of SA wants to promote responsible fishing, not aggressive fishing. 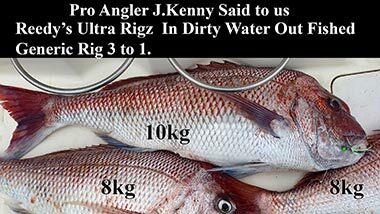 That’s why November in South Australia is closed to Snapper Fishing, to protect and preserve the Snapper population. Fishing is extremely important to the people of South Australia. After all, so many families depend on it, so many small businesses and local communities depend on it. Fishing is one of the biggest employment generators in the state and an excellent source of revenue for the government. 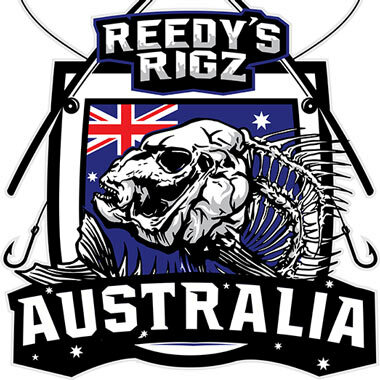 Reedy’s Rigz is a proud Australian company started by me, Brett, and my mate Ken. 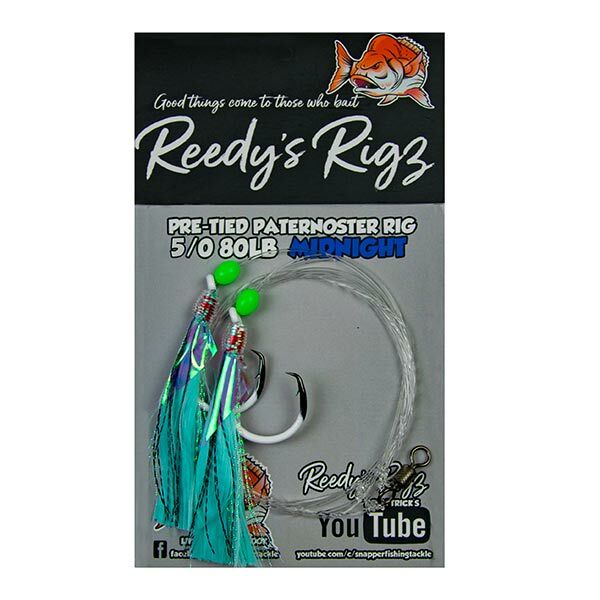 We provide top-rated fishing gear for recreational and professional fishers. 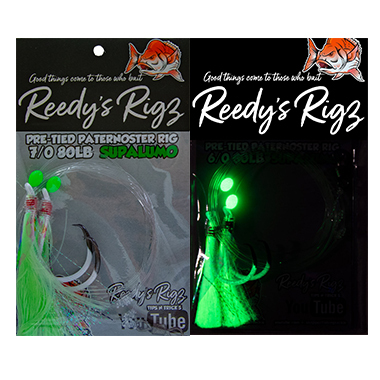 Our bestselling products include Ultra Rigs, Snapper Lures, Jigs, Flasher Rigs, Pre-Tied Paternoster Rigs, Snapper Snatcher Rigs and more. 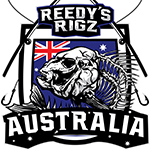 Also, we took a bold decision to sell all of our products only through the local tackle shops in South Australia, Victoria and other parts of Australia – and not online on Amazon and other internet sites. Well, we want your and our money to stay in Australia and not go to some giant U.S. corporation. Also, we want to help the local tackle shops and other small businesses in the country that depend on fishing. This is just our way of making a difference. Visit our Facebook page or subscribe to our popular YouTube channel on recreational fishing to find out more about us.